Standard modules are Payroll, Debtors, Creditors and Cashbook. 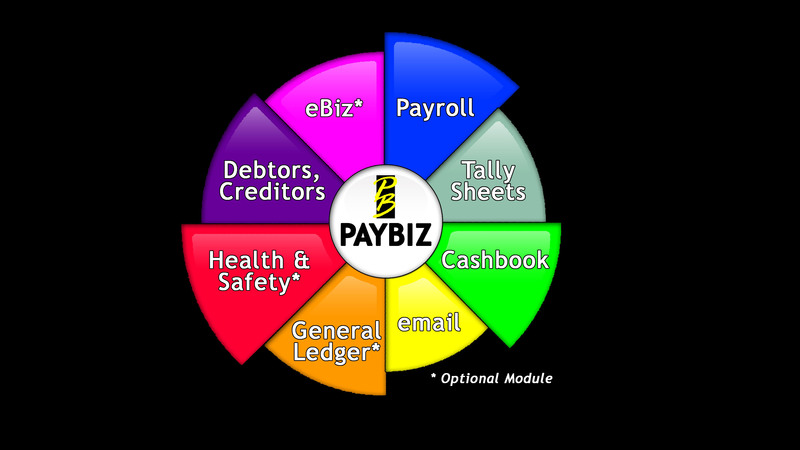 Two platforms are available: PAYBIZ and now PAYBIZ LITE - (for the smaller operator with a maximum of 25 employees). Health & Safety- a totally integrated, automated, 4-pronged system to manage your Health & Safety requirements and ensure you provide and maintain a safe working environment. 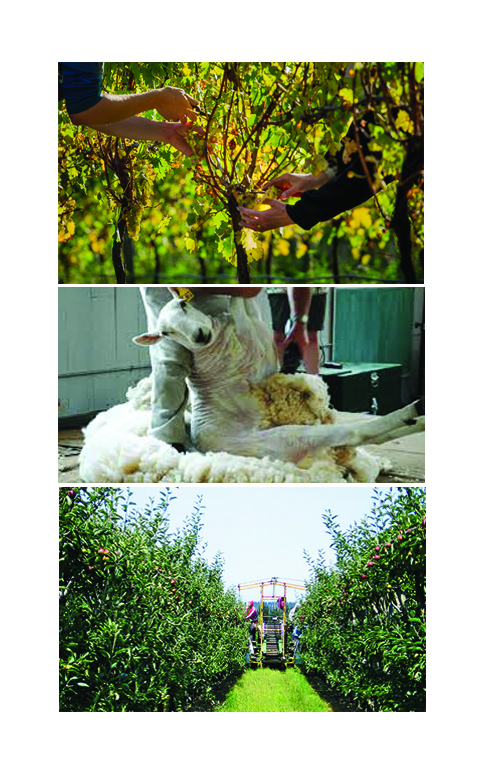 The programme is totally integrated i.e. one entry of data updates all modules. 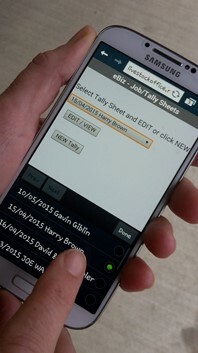 Use Electronic Tally sheets to auto-generate employee payslips and debtor invoices. Use eBiz (optional module) to enter data on the go - data is immediately available on the office server.